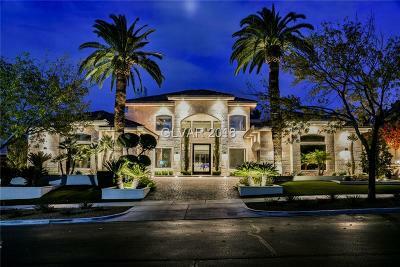 Immaculate 4 bedroom home in quiet cul-de-sac in gated community. 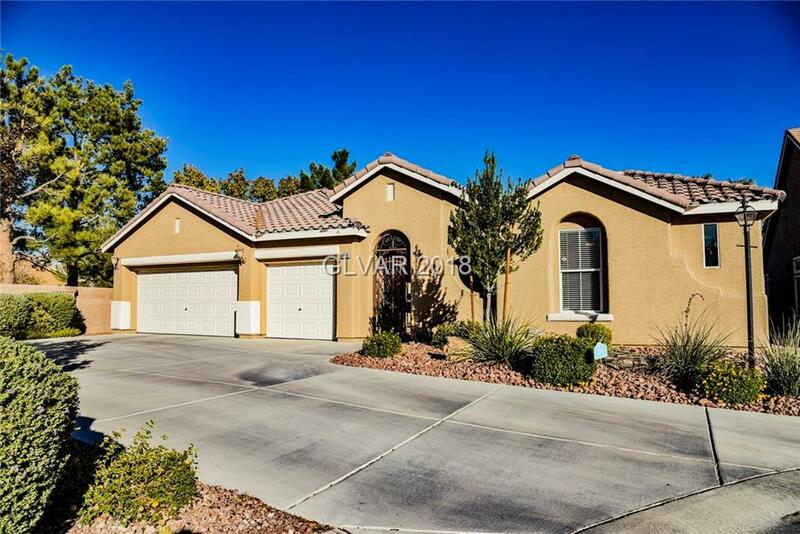 Welcoming courtyard entry, 3 car garage, gorgeous kitchen with double oven, granite countertops, & breakfast bar, and last but not least beautiful backyard that has a built in bbq, pool/spa, and cozy gazebo with a ceiling fan...You don't want to miss out on this home, tour today! !